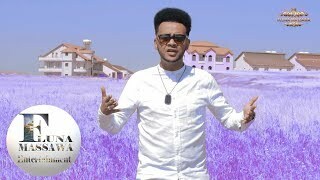 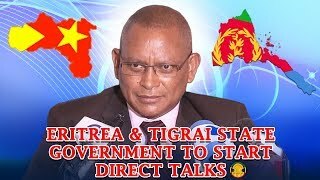 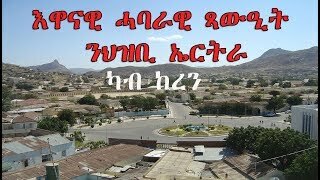 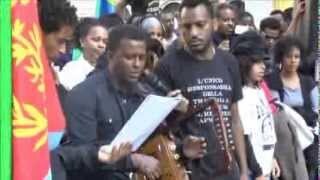 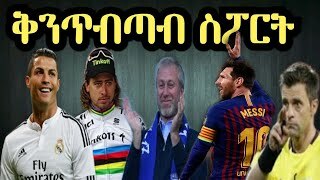 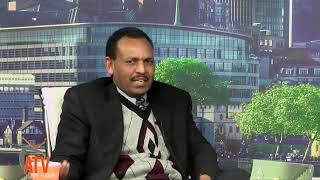 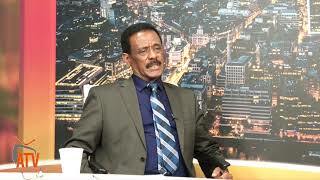 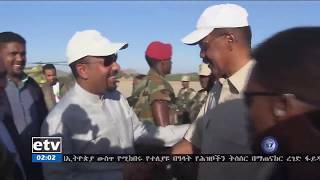 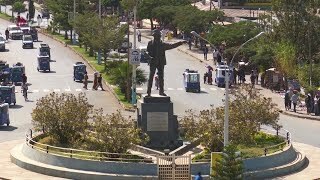 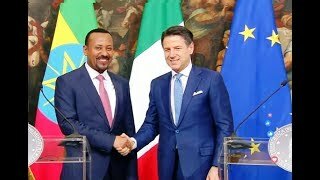 ATV: ቃል ኣሰና - ኤርትራ ድያ `ክልል` ኢትዮጵያ ትኸውን ዘላ፡ ዋላ ኣቢይ እዩ ሚኒስተር ጉዳያት ወጻኢ ኤርትራ ኮይኑ? 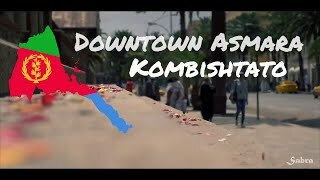 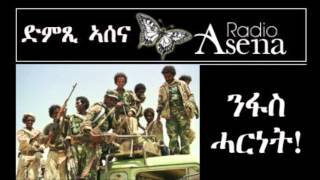 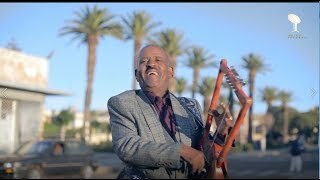 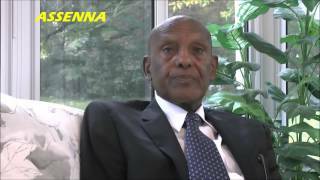 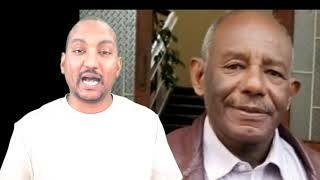 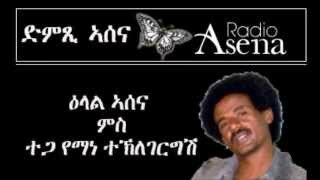 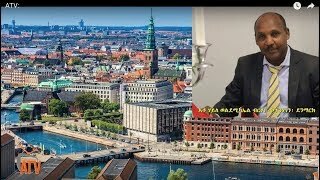 Voice of Assenna: Change is Coming to Eritrea! 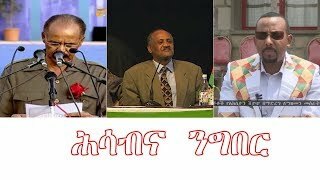 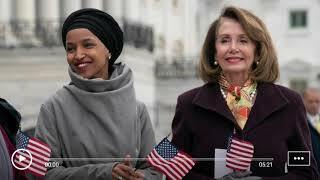 ወያነን ተጋሩን ዝመሃዝዎ ዜና ?